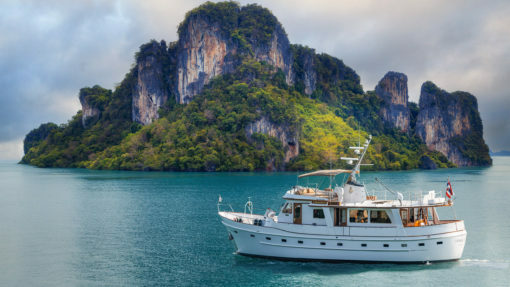 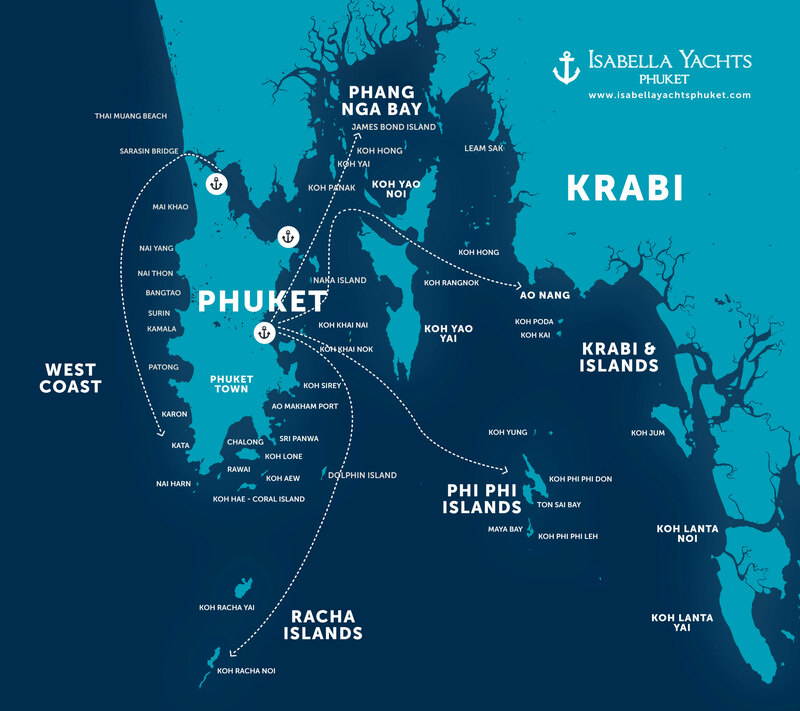 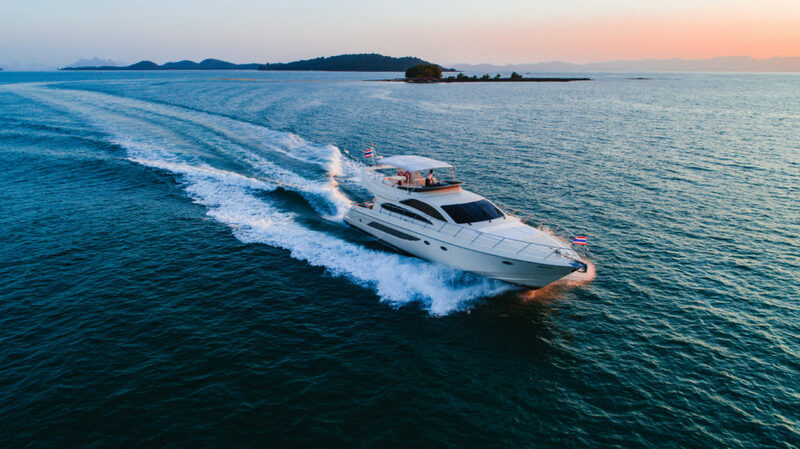 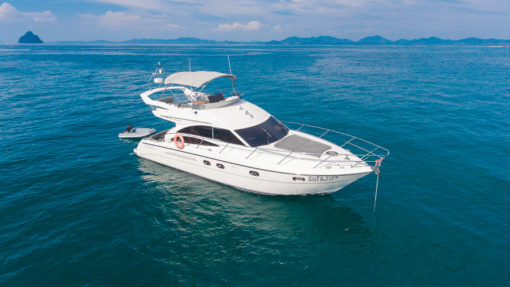 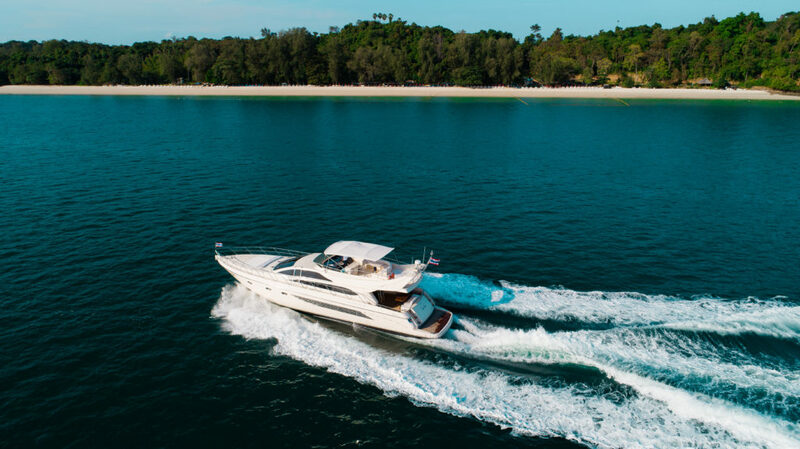 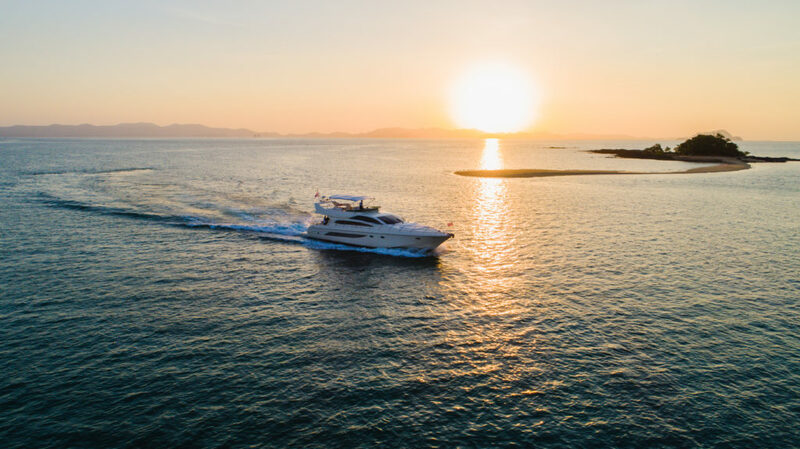 Cruise around the Andaman Sea on the Riva Dolce Vita – a luxury 70ft Motor Yacht. 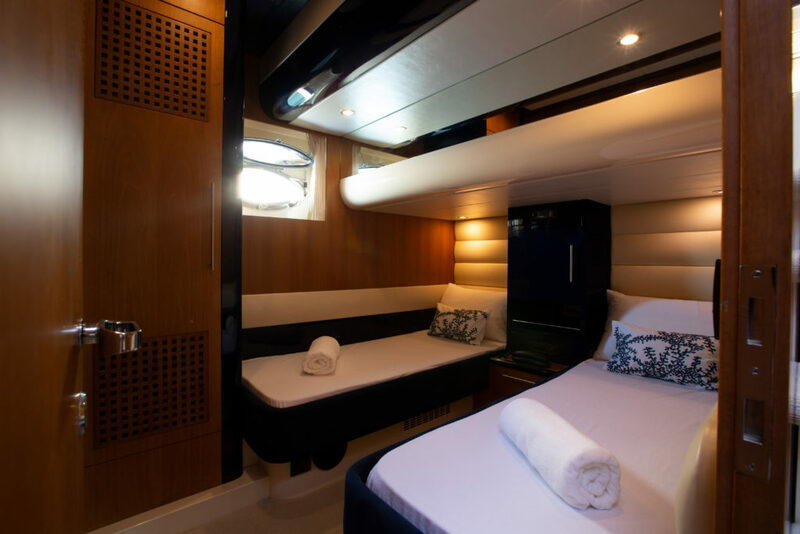 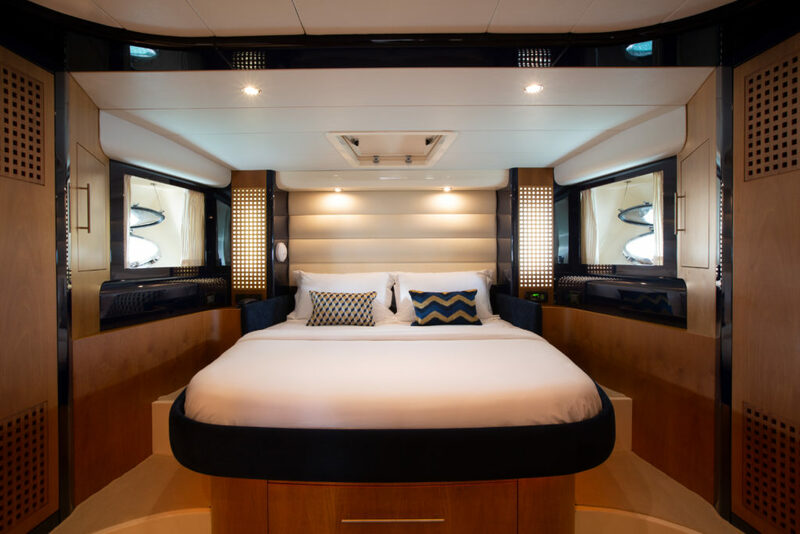 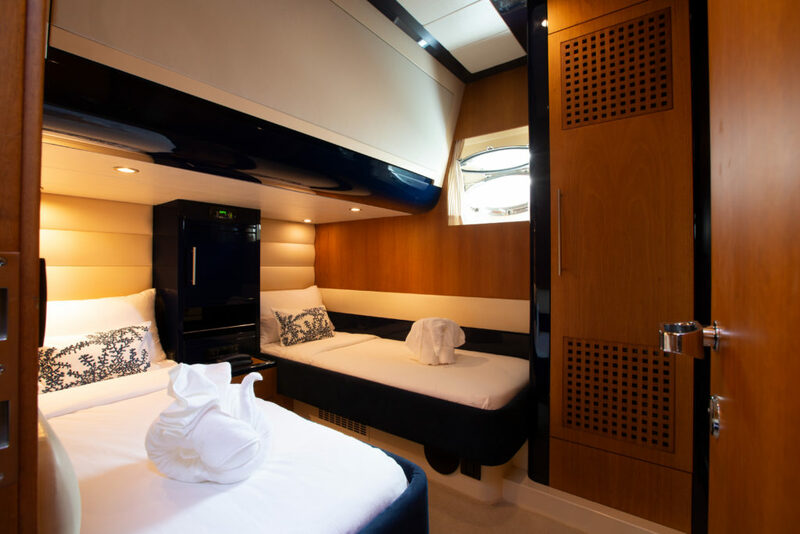 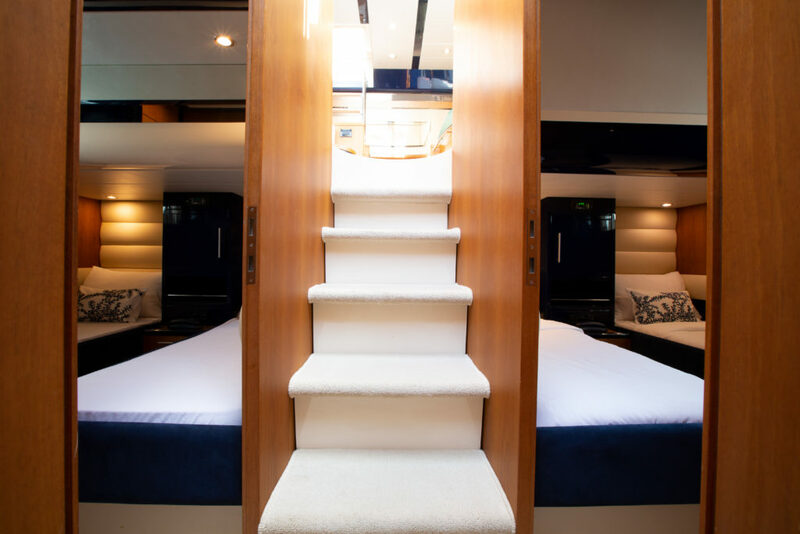 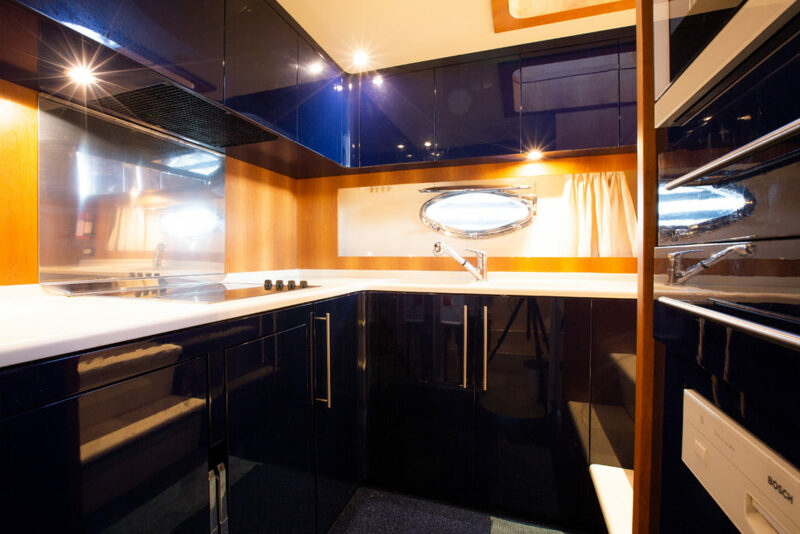 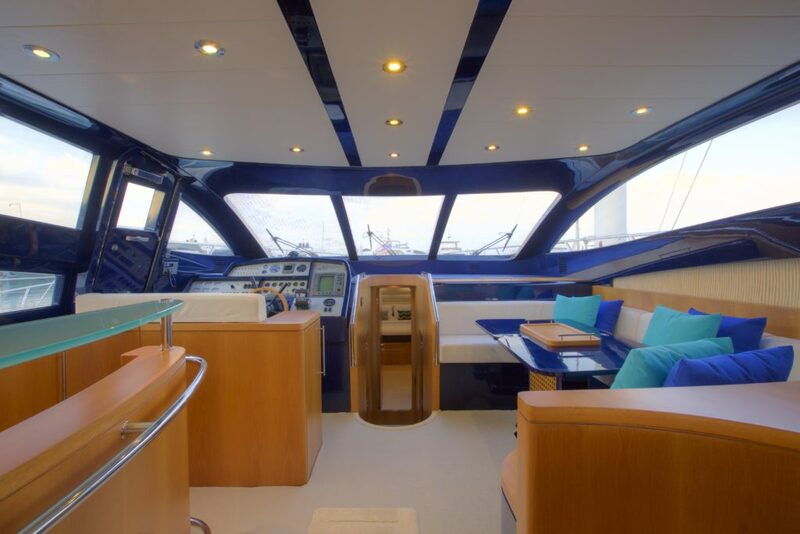 Ideal for overnight charters, she can accommodate up to 6 passengers in 3 luxurious cabins – 1 Master, 2 twin cabins. 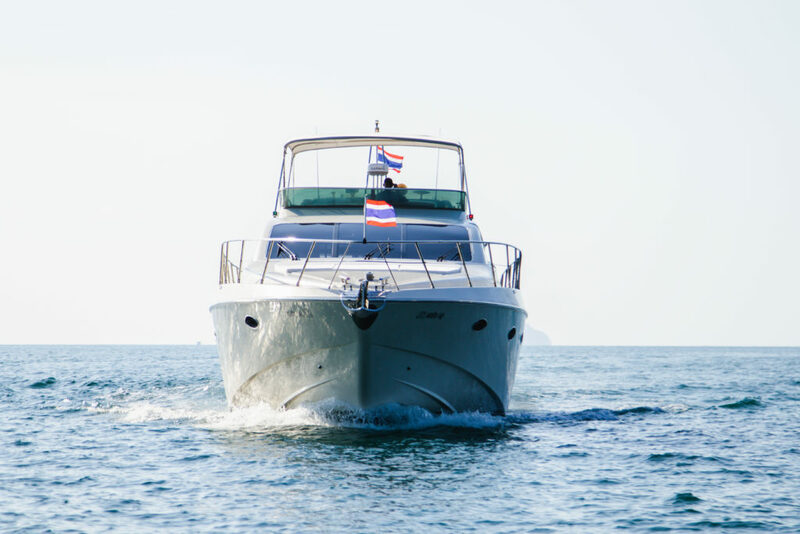 For day trips, she welcomes onboard 12 guests with a professional crew of 3. 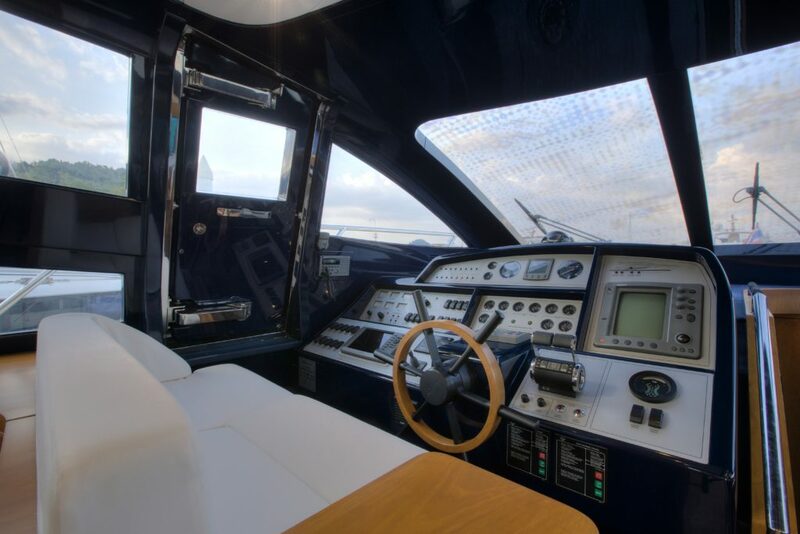 The spacious, well-designed saloon is equipped with all modern technology. 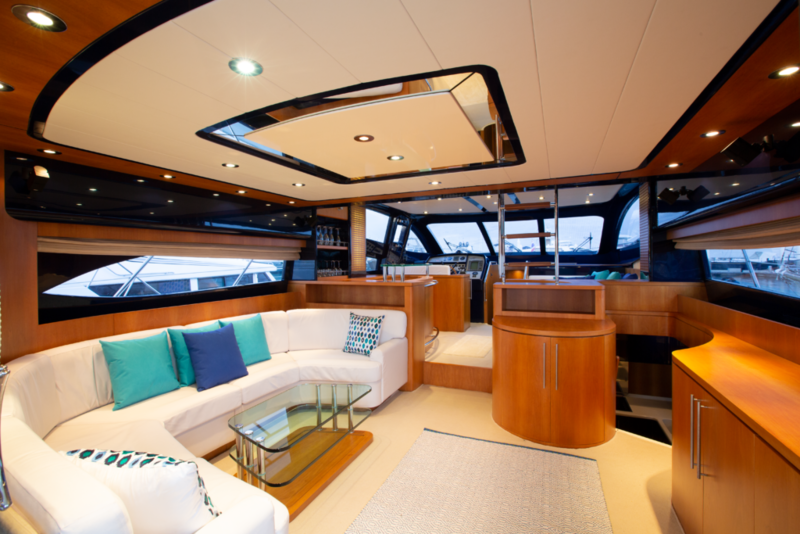 Her plentiful deck space makes her ideal for guests to relax and unwind. 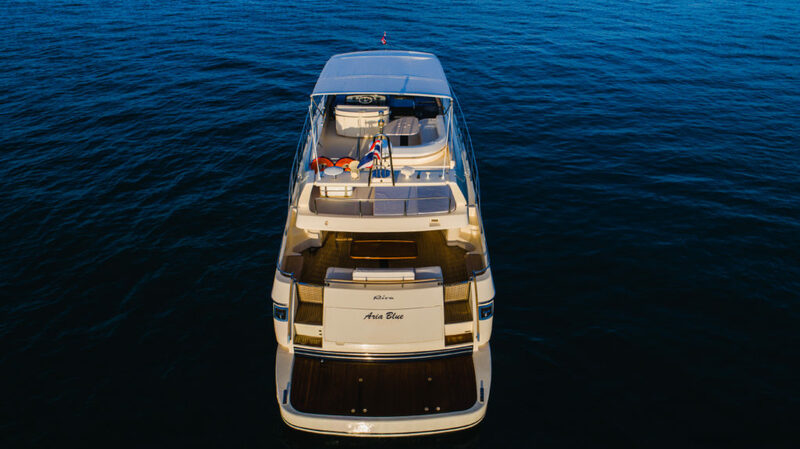 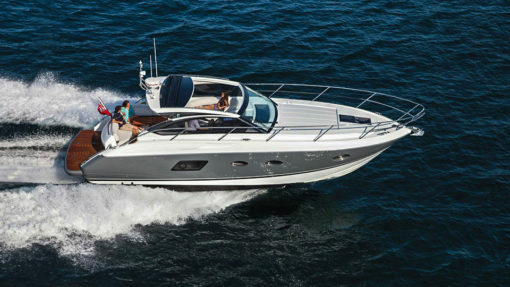 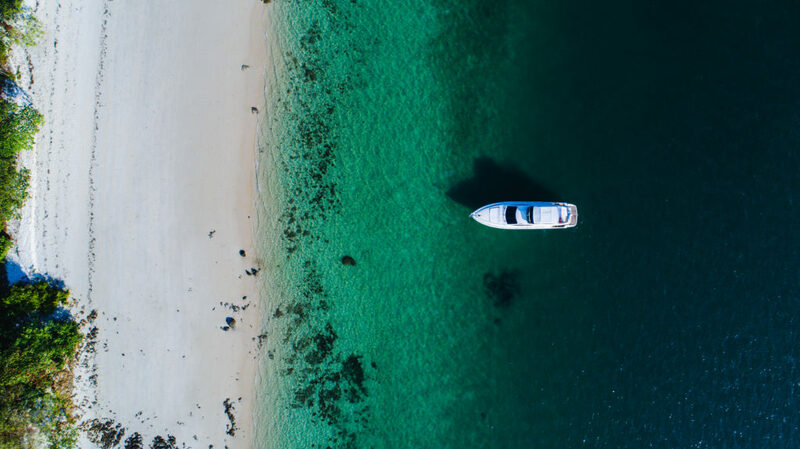 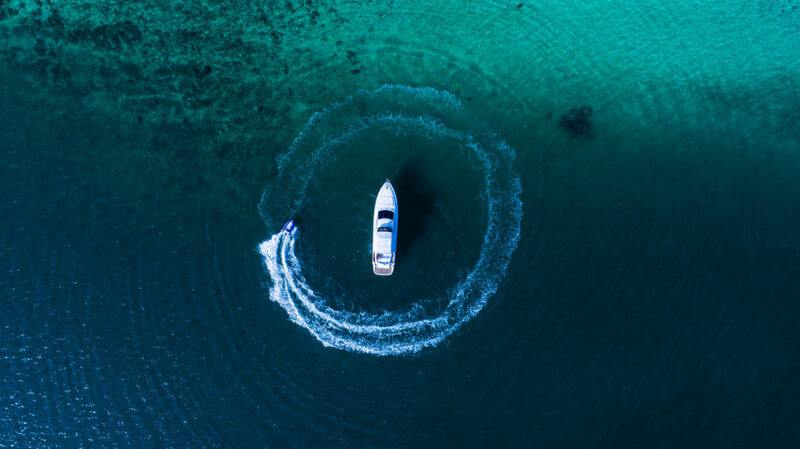 This is the perfect yacht for small groups or families who look to enjoy the outdoors yet prefer to have a generous comfortable interior with air-condition. 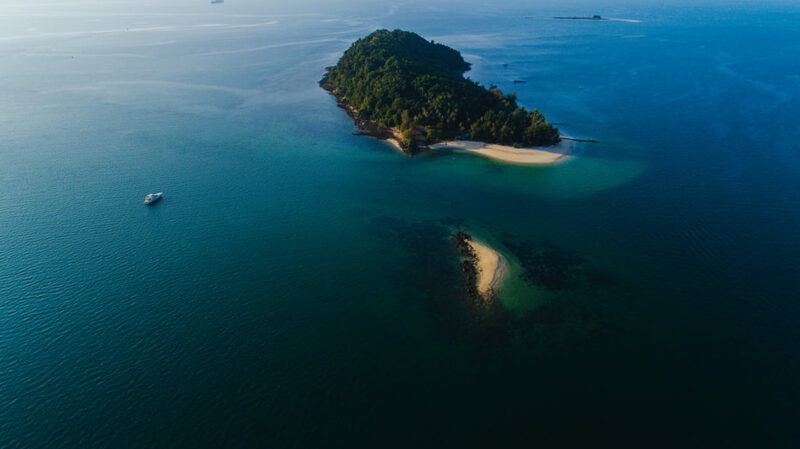 Choose one of the most popular destinations around Phuket (link to destinations page) or ask us for any special islands like the Similan, Koh Lanta, Koh Haa or more for overnight customized trips.